Tripper has over 25 years of experience working with family farms to produce organic Indonesian vanilla. 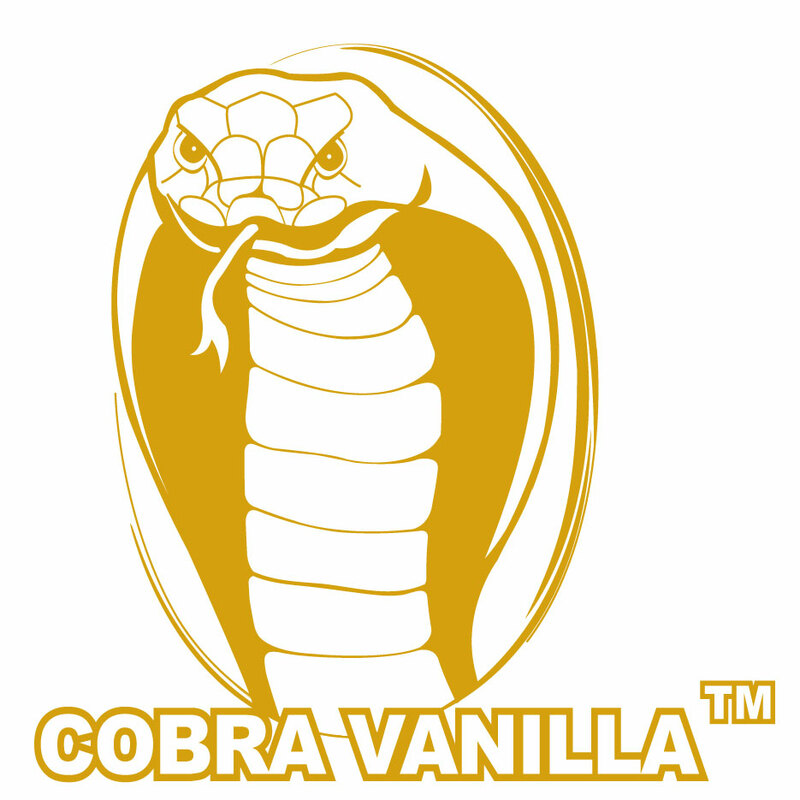 We are one of few companies in the world that handles vanilla from its earliest stages. We oversee production from hand pollination to green pod and finally to perfectly cured vanilla bean. We process everything in our very own warehouse in Bali, transforming the vanilla into gourmet extracts as well as high quality powders. Only specific species of hummingbirds and bees pollinate vanilla in the wild. The introduction of hand pollination has allowed global cultivation of the vanilla plant. It is one of the most valuable and labor intensive flavoring substances to produce after saffron. Total collaboration with nature is needed to hand pollinate the delicate vanilla orchid. On just one day of the year, each of these delicate orchids only has a window of only a few hours for hand pollination. Experienced workers can pollinate up to hundreds of orchids in one hour. Due to the rarity of natural pollinators and the cost of production, much of the vanilla found on the market today is derived artificially. TRIPPER vanilla is completely organic, un-adulterated and we also offer Fair for Life vanilla. Your message will be sent directly to PT. TRIPPER NATURE and will be answered at their discretion.